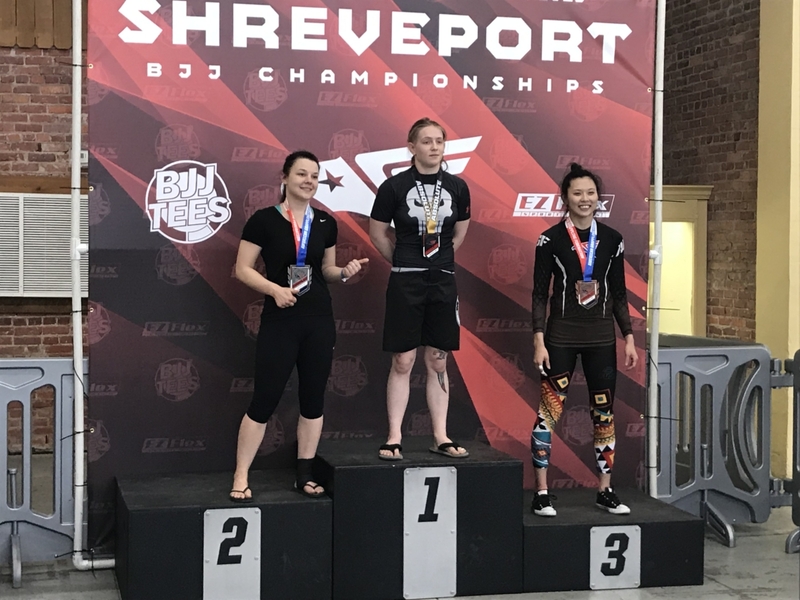 Recently Sheliah Lindsey represented Magness Brazilian Jiu-Jitsu at the Shreveport BJJ championships! 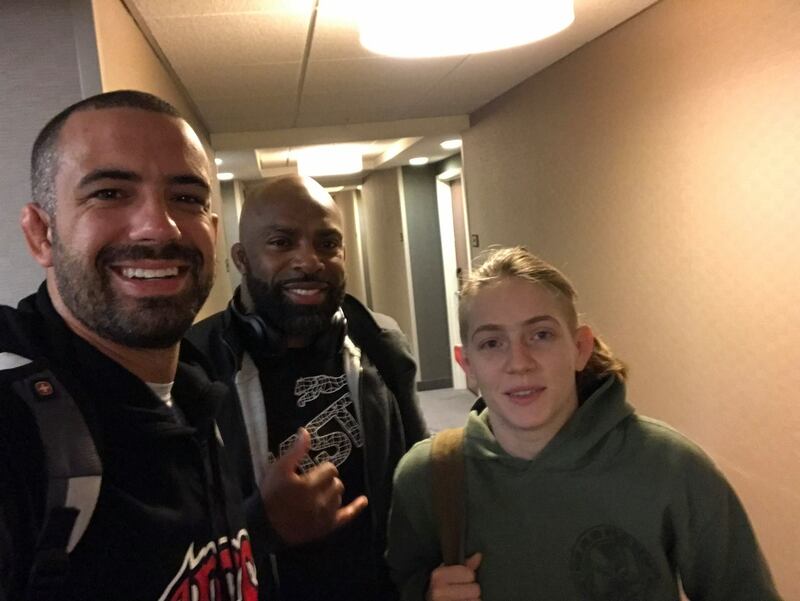 She had 5 matches in total, submitting all of her opponents in regulation time and not giving up a single point throughout the day of competition. 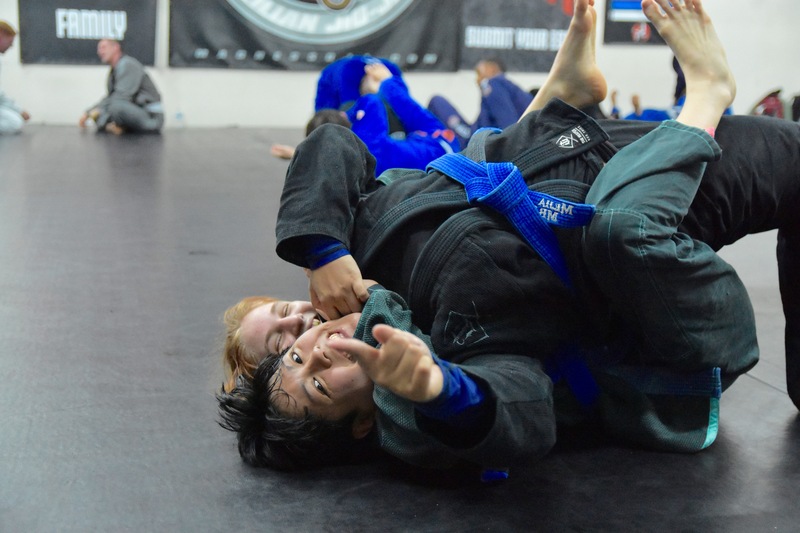 You can find Sheliah on the mats on average about 9 classes per week, constantly pursuing her goal of sharpening her skills at Jiu-Jitsu. She teaches the Thursday evening advanced class and Sunday morning class as well! 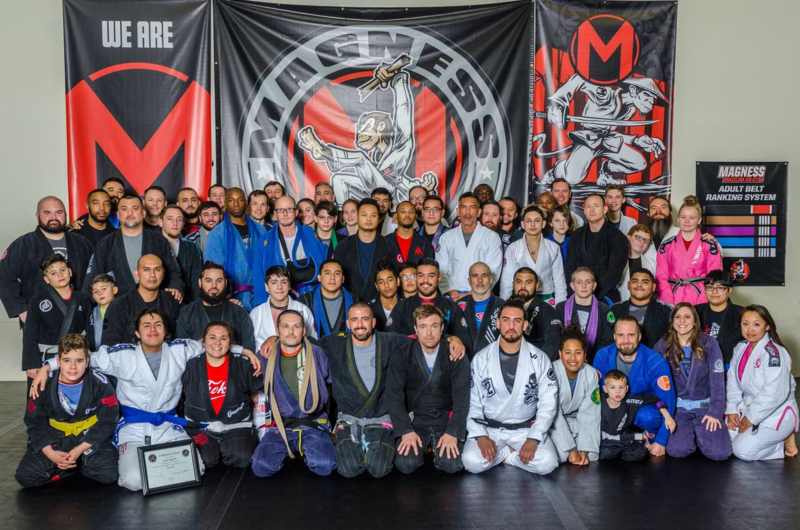 She has pioneered the women’s program here at Magness BJJ, gaining quite a following of awesome Jiu-Jitsu practitioners! 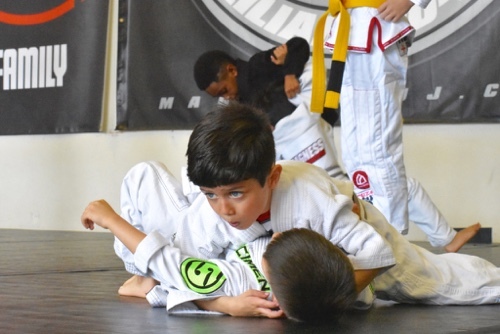 Our Cedar Hill Jiu-Jitsu program is geared towards making you better at Brazilian Jiu-Jitsu. 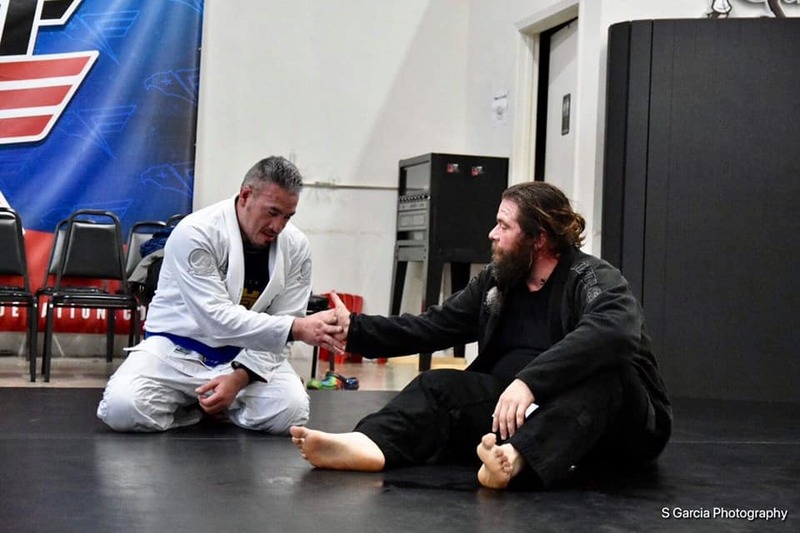 We have so many beginners with zero experience start with us that over time truly start to understand the art and science of Jiu-Jitsu! Don’t be afraid to come in and try a class, the hardest step is the first one!